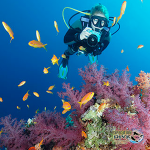 The way the PADI advanced course is layed out, is that you get exposure to the first dive of each of these specialties. 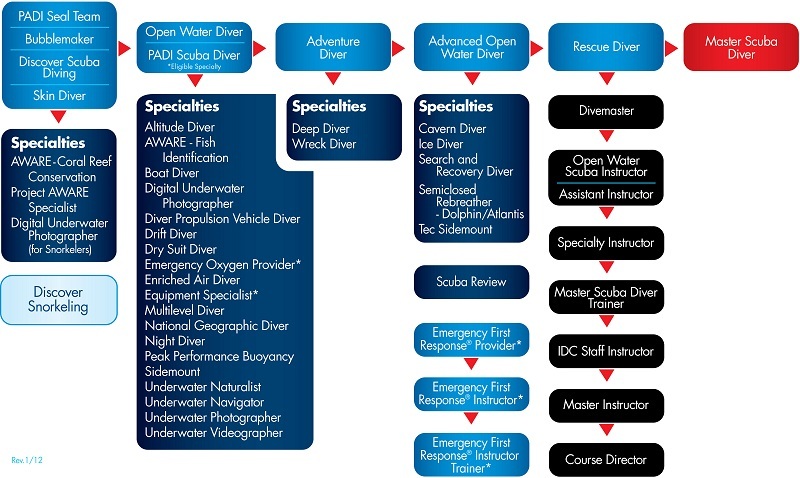 Just by doing 1 of these though, does not make you trained as a “deep diver” or “Drift Diver” specialist. In order to do those, the specific requirements for each of the specialties need to be completed. Advanced does however give you a taste of each of these, so you have some exposure and start to become familiar with your chosen electives. Advanced diving, definitely opens up the diving world to all different kind of things, including getting certified to go to 30 meters vs 18 meters restriction at regular open water. Many advanced diver candidates love the night diving section and getting more experience in controlling their buoyancy better and knowing how to use the compass better, which are all things covered in the Advanced Open Water course. Advanced scuba diver course is designed to develop further skills such as underwater search, safety, navigation, and recovery. 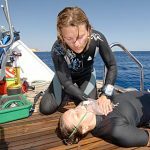 You will also be taught some basic rescue techniques, and will be able to experience night diving, and diving on wrecks. This course does require some PADI advanced open water manual pre study / reading which is provided by your Expedition Dive Instructor. Unlike the basic open water course where you need to review and have knowledge review answers for the written exam, the advanced open water course does not have a written test, other than reviewing and answering your Knowledge reviews in your manual. 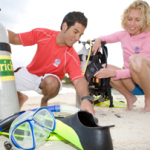 This training is mostly practical because you will undergo a lot of open water dives with a dive instructor. 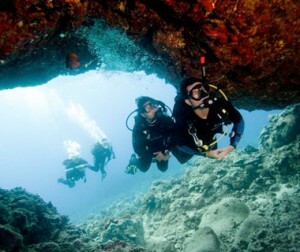 Each dive during the advanced course will teach you different types of scuba diving skills and techniques. Some of the skills you’ll learn from this course are improving your navigation, and more techniques involving deep dive. So what are you waiting for? 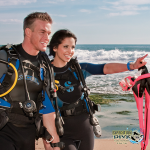 Get your PADI Advanced today, with Expedition Dive! 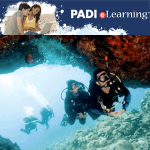 PADI Advanced Open Water Diver course is part of PADI eLearning. 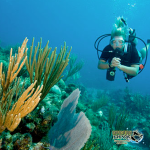 The Advanced Open Water Diver Course Online gets you started right now with the background information you need for the seven of the most popular Adventure Dives (though you and your instructor can still choose any of the Adventure Dives.